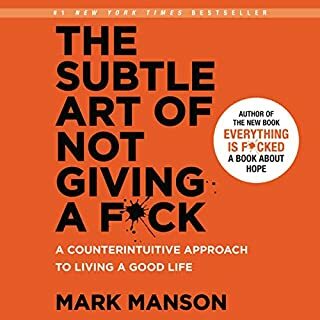 Where does Superintelligence rank among all the audiobooks you’ve listened to so far? For anyone interested in AI it is a must-read as it covers many possible scenarios that the reader would have never been able to imagine without consulting this book. However it's not ideal for beginners. 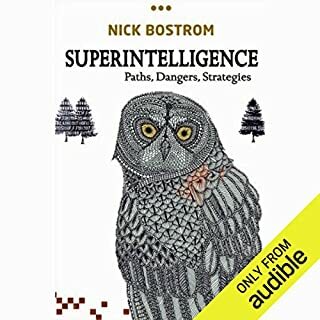 Bostrom introduces the concept of superintelligence assuming that the reader is familiar with artificial intelligence, and quickly moves onto scenarios and existential risk. The narrator makes no effort to put emotions into what he says. Every sentence, and every statement sound the same no matter what the topic is about. Listening to it is more akin to a text-to-speech narration than a storyteller.Admittedly, the Swedish syntax of short sentences does not help. Nevertheless, narration could be greatly improved. 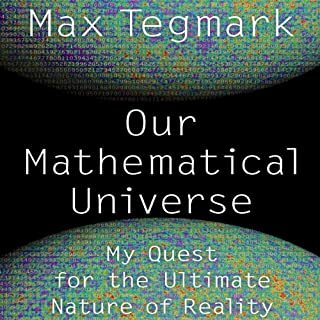 Don't be afraid of the word "Mathematical"
The final chapters on existential risk and the future of humanity are some of the best structured I've ever heard. However I can't help but imagine a swede talking rather than the actual narrator given the sentence structure used.